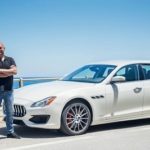 The Maserati Quattroporte is the sixth generation version and so far it’s already selling well, with the Italian brand confident that it will achieve 50,000 sales by the end of this year. It’s a V8-powered luxury performance car that looks stylish and elegant as heck, but which also comes with a fairly good degree of practicality. Let’s take a closer look at what it offers. 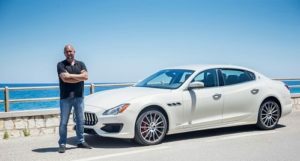 Maserati has been a flagging brand in recent years, so if it was going to make a sterling comeback with the new Maserati GranTurismo, you’d expect the car to look fab and desirable. It does. 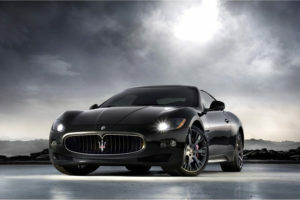 The Maserati GranTurismo, equipped with the love-it-or-hate-it V8, is a proper, gorgeous four-seater grand tourer. 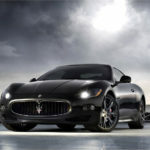 Let’s take a closer look at what the Maserati GranTurismo offers. Maserati. Mazzzeraaaattti. Let’s say it again Mazzzeraaaattti. Yeah! The brand is so synonymous with smouldering Italian sexuality, with unhinged speed, with head-swivelling performance and with being a bit, er, suspect that it is impossible to even say the word without a frisson of expectation running through you. When it comes to passion, Lotharios always have a streak of unreliability running through them. 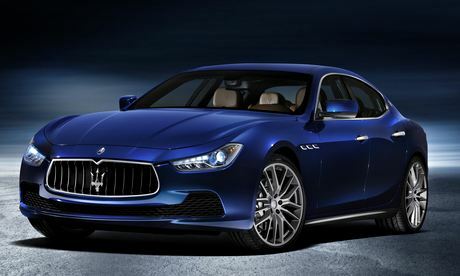 And over the decades, Maserati has certainly had that.